Most VR computers are focused on gaming. And understandably so. 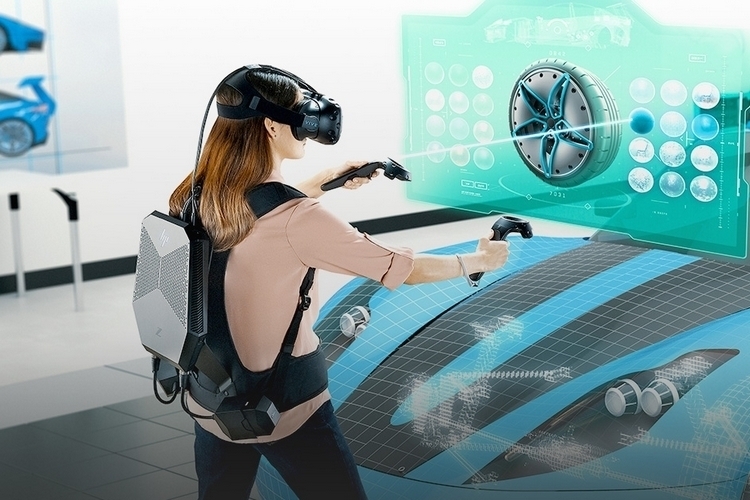 HP, however, is betting that VR will find its way into workplaces as a training and simulation tool. 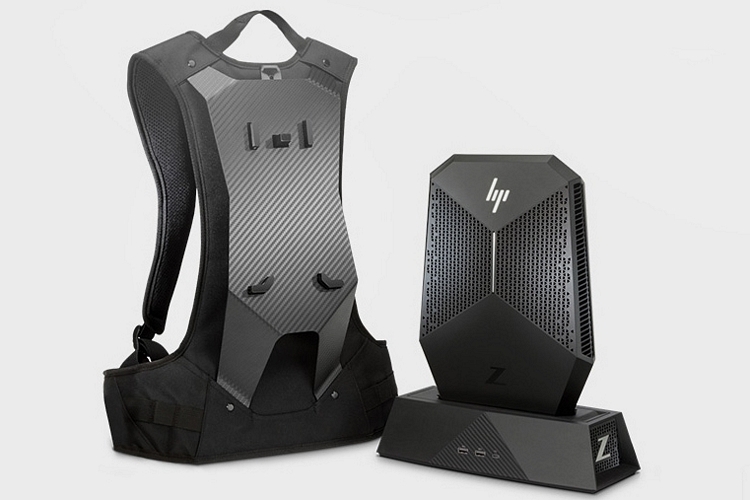 When that time comes, you’ll want a computer with the same chops as the HP Z VR Backpack PC. 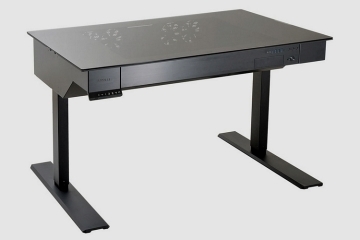 A VR-ready workstation-grade PC, the machine is designed to handle both demanding workplace applications and resource-intensive VR modules, so it can serve as a standard workstation when not in use as a training or simulation tool. 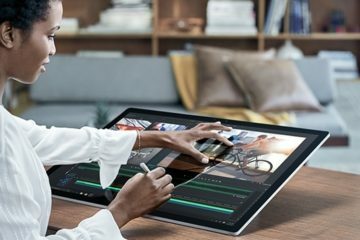 Heck, it’s powerful enough that you can use it to design and create the VR content itself, so this is the kind of muscle-packed machine that modern workplaces require. 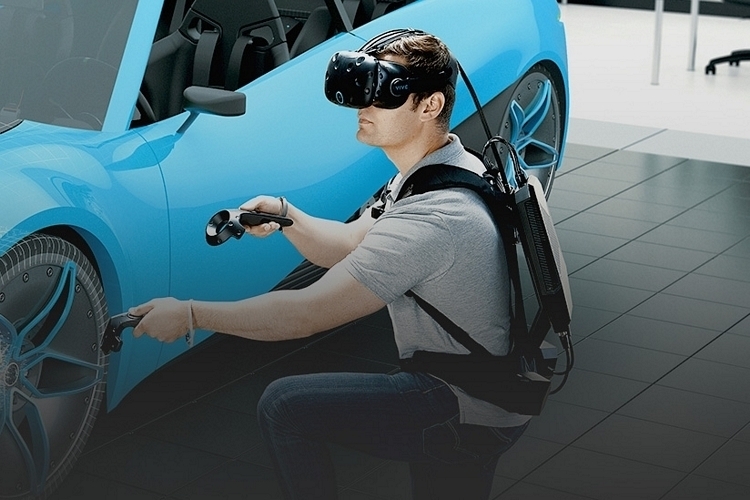 As the name implies, the HP Z VR Backpack PC is meant to be used as a backpack when running VR modules, allowing the participants to move freely while going through their virtual experiences. Like other backpack PCs, it should enable users to be actively engaged and mobile during their VR experiences without having to either be confined to a chair or risk tripping on wires, so it comes with two batteries for powering the rig. Because there’s two batteries, you can easily swap one out without cutting off power completely, allowing you to perform hot swaps as soon as the low-power indicator starts flashing. 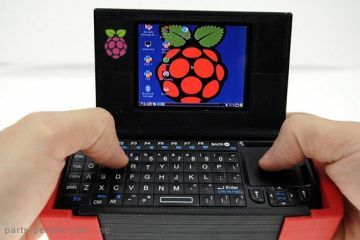 To wear, simply snap the PC onto the accompanying harness, which comes with built-in connectors that will hold it in place securely. The whole thing weighs just 10 pounds, by the way, so users won’t have to feel like they’re going through a hard workout while engaged in their VR content. It supports any Windows-compatible head-mounted display, by the way, so you can use it with the Oculus Rift, HTC Vive, and Microsoft’s Mixed Reality Headset, along with any other similar product in the market. Billed as the “most powerful wearable VR PC ever created,” the HP Z VR Backpack PC is powered by an Intel Core i7 CPU, a Nvidia Quadro GPU, and 32GB of dual-channel RAM, so this packs just as much muscle as most high-end gaming PCs (albeit without the latter’s extensive cooling requirements), so it should handle any resource-intensive content-creation software with relative ease. 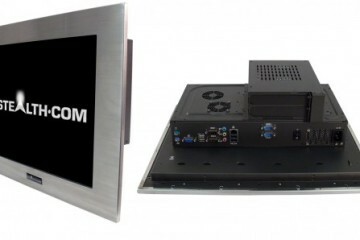 When you’re not running VR modules, the PC comes with a dock that you can use to transform it into a desktop, with connectors for two 4K displays (HDMI and Mini-DP) and a generous heaping of ports. From what we can tell, HP is hoping this can be used as a more cost-effective way of training students and employees, as it allows them to simulate many scenarios without the need to travel, set up a facility, or install machinery. Of course, its effectiveness will be completely reliant on the VR training modules that will be developed for users, so we’ll still have to see whether it picks up or fizzles out as an option for schools and businesses. 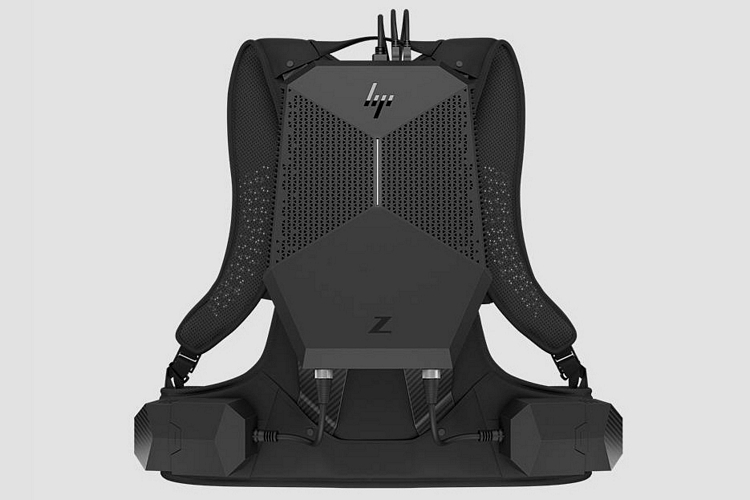 There’s no word on an exact release date for the HP Z VR Backpack PC. Pricing, however, is pegged to start at $3,300. To me, the VR-ready workstation-grade PC is the epic beginning of a more advanced measure and form of technology that will allow law enforcement such as anti-terrorist organizations to simulate, as well as prevent large-scale attacks using this interactive technology. 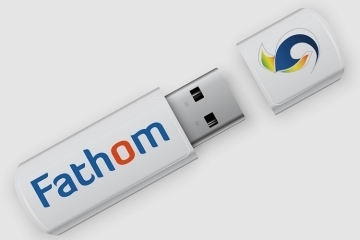 I can see these being used interactively to train pilots, as well as military Air Force drone pilots. The fact that this device was designed to be carried around on your back so that you can engage the environment as you move around is spectacular! At just 10lbs, it seems reasonable enough to use this for 1 hour+ simulations, and I’m also happy to see this product being made and manufactured by the trusted HP brand. The Nvidia Quadro GPU is a beautiful addition, and obviously, an Intel Core i7 CPU is a power that’s designed for the most demanding technology yet. I also really like how they made it with a dock, so you can use it as a standard PC when not actively engaging in VR activities. For just a little over $3,000, I feel like the price is right, especially considering Apple MacBook Pros easily surpass this price margin. They got greedy. The parts list is only around $1200.00. 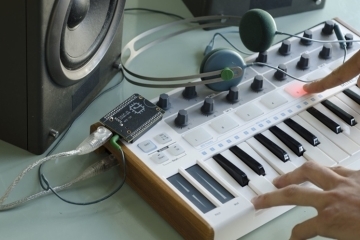 Use a 3D printer at your local library and you can make something yourself and save tons of money.